We are the last defence. I've seen him on the news. Followed the stories about what happened to John Smith. To the world he's a mystery, but to me . . . he's one of us. Nine of us came here, but sometimes I wonder if time has changed us, if we all still believe in our mission. They tried to catch Number Four in Ohio . . . and failed. I am Number Seven. And I'm ready to fight. I've seen him on the news. Followed the stories about what happened to John Smith. To the world he's a mystery, but to me . . . he's one of us. Nine of us came here, but sometimes I wonder if time has changed us, if we all still believe in our mission. There are six of us left. We're hiding, blending in, avoiding contact with one another, but our Legacies are developing, and soon we'll be ready to fight. Is John Number Four - and is his appearance the sign I've been waiting for? And what about Number Five and Six? Could one of them be the raven-haired girl with the stormy eyes from my dreams? The girl with powers that are beyond anything I could ever imagine? The girl who might be strong enough to bring the six of us together? 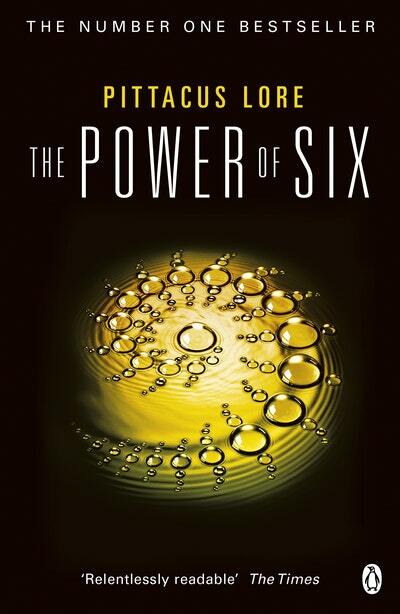 Perfect for fans of The Hunger Games - The Power of Six is the second book in Pittacus Lore's Lorien Legacies series. The first book I Am Number Four is now a major Disney motion picture. %%%They caught Number One in Malaysia. 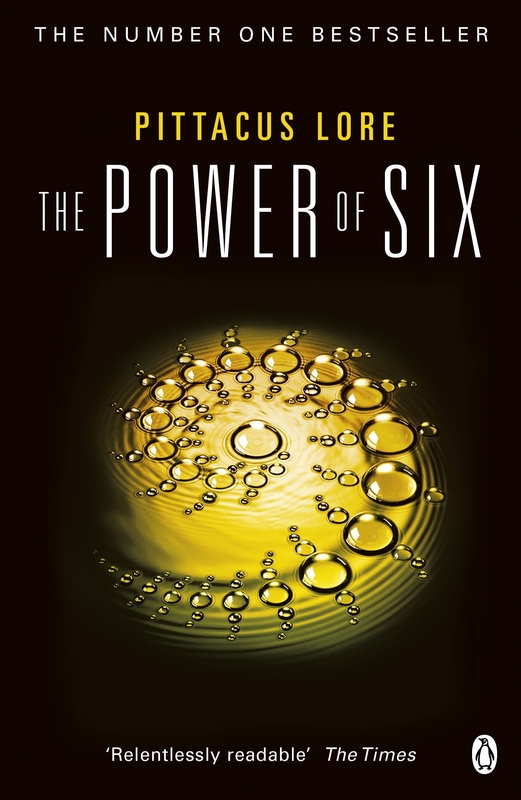 Perfect for fans of The Hunger Games - The Power of Six is the second book in Pittacus Lore's Lorien Legacies series. The first book I Am Number Four is now a major Disney motion picture. Pittacus Lore is Lorien's ruling elder. He has been on Earth for the last twelve years preparing for the war that will decide Earth's fate. His whereabouts are unknown. 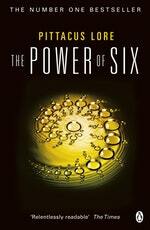 Love The Power Of Six? Subscribe to Read More to find out about similar books.